The Femme of Fandom: The Goldbergs were RENEWED!!!!!! 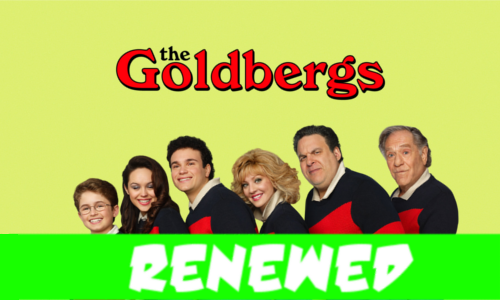 FINALLY The Goldbergs got the green light for a season 2. By far the best sitcom on TV today. I am so glad. Their season finale was just as great as was the entire season. I can not wait for the next season. AGAIN if you have not checked this show out, you sooooooo need to.